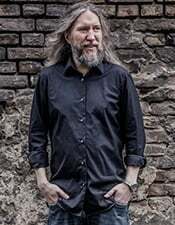 Despite many false beliefs that remembering vocabulary and phrases is the hardest part of learning a language, Anthony Metivier has proven time and again that you can use your memory to make it easy and fun. In fact, the future has never looked brighter for language learners who want to easily remember 1, 2, 5, 10 or more new words and phrases every day. 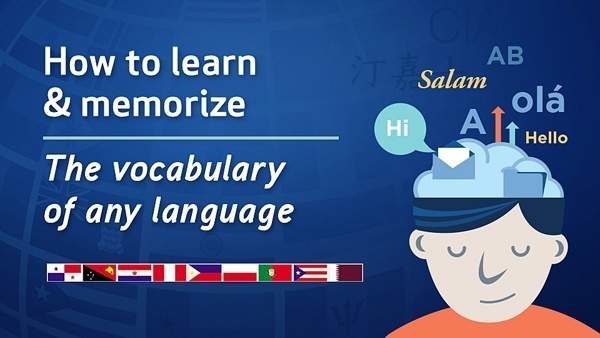 How to Learn and Memorize the Vocabulary of Any Language is the world’s leading course on using a Memory Palace and other mnemonics to make progress in language learning fast. Make your memory “leak proof” while learning any language. Nothing is held back in this course and the technique works for any language, including languages with character-sets like Thai, Chinese, and Japanese. Rise above all memory challenges as you use these easy, elegant and effective techniques to finally scratch learning that language off your bucket list. The best way to use your Magnetic Memory Palace Network For Remembering Vocabulary And Phrases. How to “tune in” on the most important words you need to learn using the Magnetic Memory Method Vocabulary Builder. Everything you need to spice up your imagination – even if you think you’re not creative. If you’re serious about learning a language and are fed up with memory issues getting in this way, this course will help you. Just follow the instructions and enjoy nearly instant boosts in vocabulary as you use the language you’re learning as you adapt these easy techniques to your life. How to Learn and Memorize the Vocabulary of Any Language is delivered to you in a compact video course that walks you through everything in detail. No stone is left unturned. 34 brief videos with accompanying worksheets, exercises and the Magnetic Memory Method Vocabulary Builder. If you’ve ever struggled to figure out what word you should learn next in the vast and cluttered universe of language, the MMM Vocabulary Builder is worth the price of this course alone. Most people find that with 2-5 hours of study and practice (including the time it takes to watch the full course), they’ve already memorized their first 10-20 words. After that, it’s just a matter of keeping the momentum rolling and this course teaches you how to do that too. Bonus #2: Language Learning For Introverts.